Generating actionable data and analytics is everything when it comes to your marketing strategy. We’ve been talking a lot about retail lately, and one consistent variable in every topic is the importance of harnessing insights from your consumers. From search to sale, tracking the customer’s journey on the most used search and discovery sites is vital for optimal local performance. 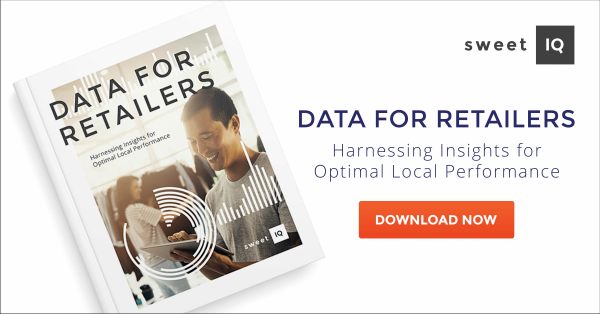 Download our E-Book to learn how to leverage the data that matters.